It is the underlying truth and the ultimate reality for the modern day retail business. The customer has to be at the central focus of the business. 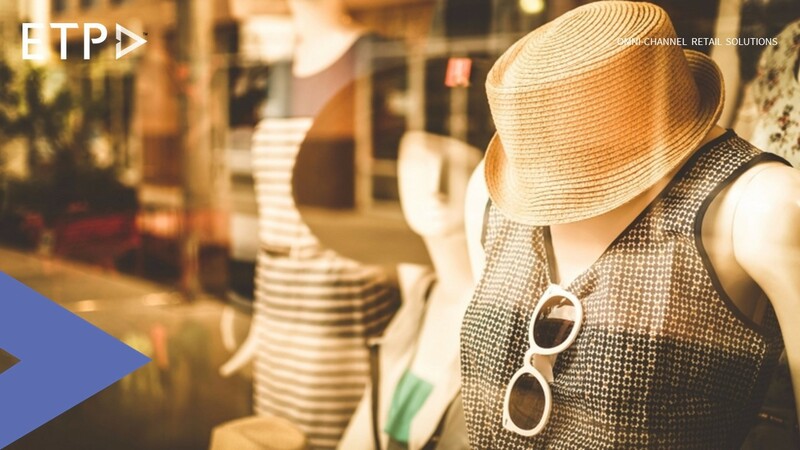 Retail brands need to go beyond merely understanding their customers. They must yearn to learn more about their customer so much so that they know every customer well enough to be able to service them appropriately and effectively. The entire retail business is made up of blocks of processes and operations which need to work together and in tandem for the business to run successfully. As such, attention to details is a must in order to ensure the smooth functioning of the entire business. Moreover, the importance of having details at the granular level can go a long way in enhancing the business, for example having customer details such as which products were searched, which locations were preferred, and so on can help retailers create tailored offerings to their customers. This basic principle still holds good. The four Ps i.e. product, price, place, and promotion – are some of the basic foundations of building a successful retail business, add to that another P which stands for the ‘people’ involved in the business – made up of the employees and even the customers. The success mantra for any retail business can be summed up as – ‘having the right products, at the right place and the right channels, at the right price, at the right time, with the right promotions, and driven by the right people and the right processes’. The right retail technology can definitely ensure that the various processes and operations run smoothly for the business to succeed well. The importance of understanding and knowing the retail consumers cannot be stressed more. These are necessary factors to be able to create and offer shopping experiences that can have a positive and memorable impact on customers thus resulting into loyalty, repeat sales and even attracting newer customers to the business. The customer experience in this modern-are retail spans across the entire customer journey and therefore it is essential that retailers leverage each stage of this journey to cement their relationship with the customers.